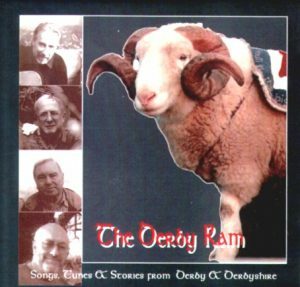 View basket “The Derby Ram” has been added to your basket. 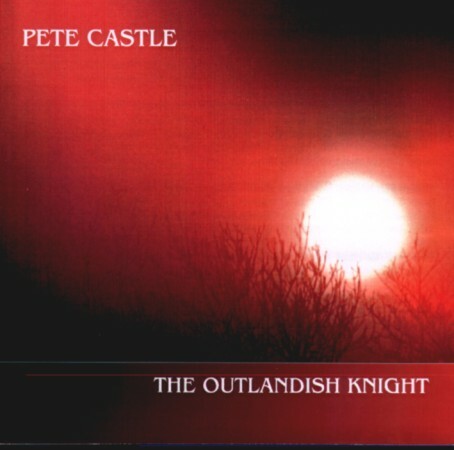 “This is a pair of CDs which reflect the two sides of Pete Castle’s performance. ‘The Outlandish Knight subtitled ‘mainly songs’, provides a yin to the yang of ‘Tapping at the Blind’, which carries the message, ‘mainly stories’. It might be worth pointing out at this stage that the second of these carries the unusual notice, ‘not suitable for young children’. So here we have a ‘Certificate 18’ folk CD That alone must make it worth the price? 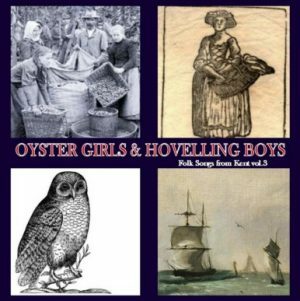 The former album carries a series of creditable and workman-like performances of narrative songs which Pete delivers in a strong steady voice with accompaniments by daughter Lucy with Bing Lyle, Lorin Halsall and Rob Barber. 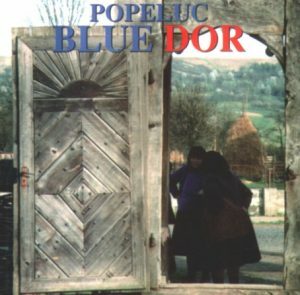 The style is mostly simple and straightforward but the hypnotic driving quality of the title track owes a great deal to Pete and Lucy’s earlier exploration of Eastern European music in the band ‘Popeluc’. The token story on this track Be Polite, Be Kind is followed by the sparse unaccompanied rendering of Banks of Sweet Primroses. This is a juxtaposition which allows the listener to compare the storyteller and the singer. The story is melodic and the song has a wonderfully intimate spoken quality. 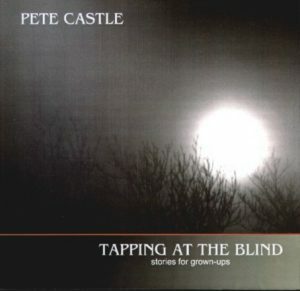 “This [along with Tapping at the Blind] is a pair of CDs which reflect the two sides of Pete Castle’s performance. ‘The Outlandish Knight subtitled ‘mainly songs’, provides a yin to the yang of ‘Tapping at the Blind’, which carries the message, ‘mainly stories’. It might be worth pointing out at this stage that the second of these carries the unusual notice, ‘not suitable for young children’. So here we have a ‘Certificate 18’ folk CD That alone must make it worth the price? Pete Castle with Lucy Castle, fiddle; Bing Lyle, accordion; Lorin Halsall, string bass; Rob Barber, drums.